Mark Twain once derided the Book of Mormon as “chloroform in print.” Long and complicated, written in the language of the King James version of the Bible, it boggles the minds of many. Yet it is unquestionably one of the most influential books ever written. With over 140 million copies in print, it is a central text of one of the largest and fastest-growing faiths in the world. And, Grant Hardy shows, it's far from the coma-inducing doorstop caricatured by Twain. 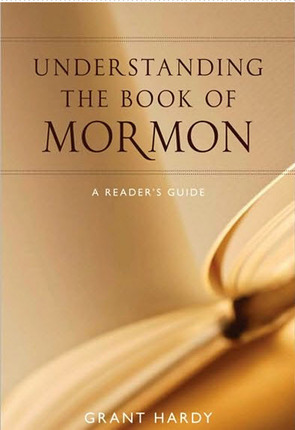 In Understanding the Book of Mormon , Hardy offers the first comprehensive analysis of the work's narrative structure in its 180 year history. 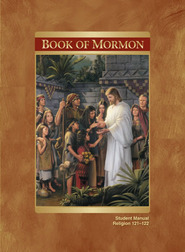 Unlike virtually all other recent world scriptures, the Book of Mormon presents itself as an integrated narrative rather than a series of doctrinal expositions, moral injunctions, or devotional hymns. Hardy takes readers through its characters, events, and ideas, as he explores the story and its messages. He identifies the book's literary techniques, such as characterization, embedded documents, allusions, and parallel narratives. 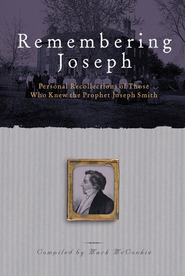 Whether Joseph Smith is regarded as author or translator, it's noteworthy that he never speaks in his own voice; rather, he mediates nearly everything through the narrators Nephi, Mormon, and Moroni. Hardy shows how each has a distinctive voice, and all are woven into an integral whole. 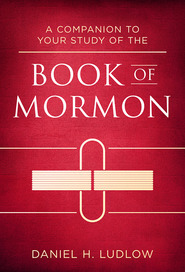 As with any scripture, the contending views of the Book of Mormon can seem irreconcilable. For believers, it is an actual historical document, transmitted from ancient America. For nonbelievers, it is the work of a nineteenth-century farmer from upstate New York. Hardy transcends this intractable conflict by offering a literary approach, one appropriate to both history and fiction. Regardless of whether readers are interested in American history, literature, comparative religion, or even salvation, he writes, the book can best be read if we examine the text on its own terms. This book is one of the most interesting that I have ever read. I learned so much. Buy this book!